This video clip below (and above image) is courtesy of EPIX and shows how he had to prepare for this role and the hard work it involved. But oh my goodness...the results of his new body is amazing! CREED opens nationwide on Weds Nov 25, 2015 the day before Thanksgiving, and the buzz and chatter about this film is very positive. I am sure I am going to be biased and say it was one of the best films ever...and let me go on record now and say..."THIS WAS ONE OF THE BEST FILMS EVER! MICHAEL B JORDAN KILLED IT." But seriously, the movie is supposed to be fantastic, and after watching this video clip below, you may have a new found respect for those who have to be a sports figure in a film. It is very demanding physically and there is no stunt man that can train for you. The documentary also offers multi-generational fans an inside look at the new chapter in the Rocky story, Creed. The upcoming film from Metro-Goldwyn-Mayer Pictures, Warner Bros. Pictures and New Line Cinema is directed by award-winning filmmaker Ryan Coogler (Fruitvale Station) and stars Michael B. Jordan (Fruitvale Station, Fantastic Four) as Adonis Johnson, the son of Apollo Creed; Academy Award® nominee Sylvester Stallone in his iconic role; Tessa Thompson (Selma, Dear White People) as Bianca, a local singer-songwriter who becomes involved with Adonis; Phylicia Rashad (Lifetime’s “Steel Magnolias”) as Mary Anne Creed; and English pro boxer and former three-time ABA Heavyweight Champion Anthony Bellew as boxing champ “Pretty” Ricky Conlan. 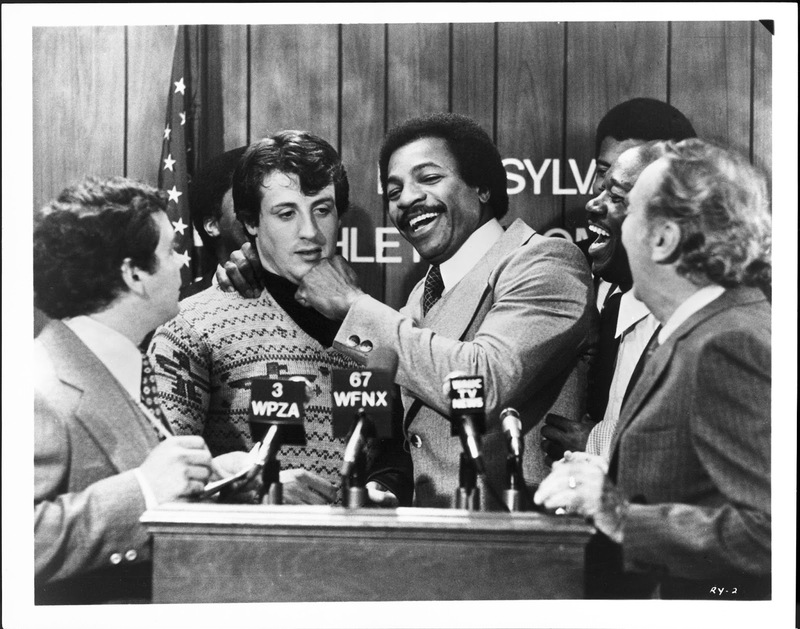 Coogler directs from a screenplay he wrote with Aaron Covington, story by Coogler, based on characters from the Rocky series written by Sylvester Stallone. The film hits theaters on November 25, 2015. For more about Creed, go to http://creedthemovie.com. A very special thanks to Freddie! Thanks for keeping us in the loop.